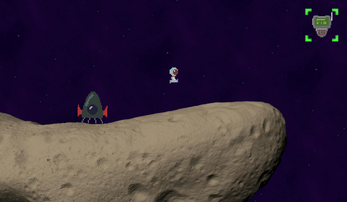 My entry for Ludum Dare 36 (Theme: Ancient Technology). 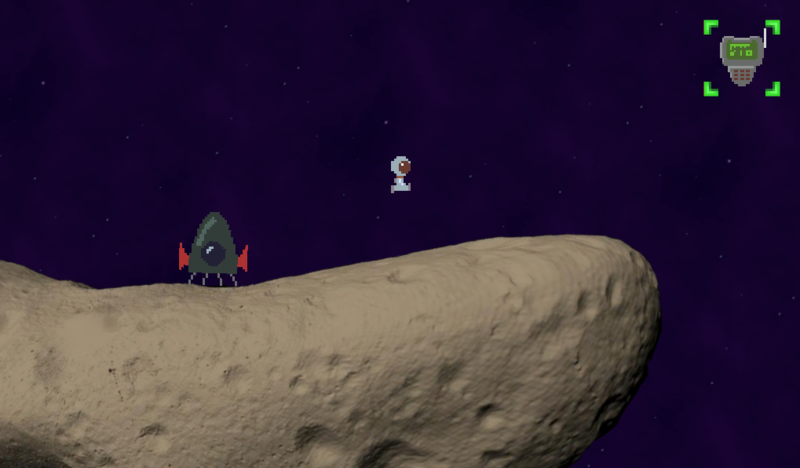 You picked up a strange signal from an asteroid and landed on it to investigate it. It seems there is some ancient alien technology hidden on it. A very prototypical version of a puzzle game. The asteroid gravitation took a lot of the development time. With more time there would be more tools, story and more of an actual puzzle to solve :D.